On the 9th and 10th of September 2016 the Treaty Port wines will be sampled at the Oxford Wine Festival. Wines sampled include “The Prince” 2014, recent winner of the “The Best Wine in China” at the China Wine and Spirit Awards. 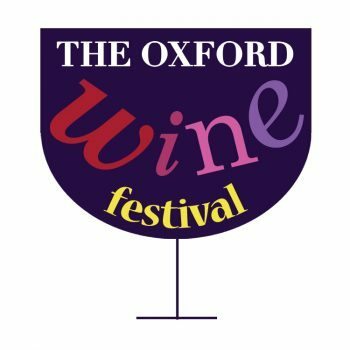 The Oxford Wine Festival is a unique event, when the world of wine descends on a magical city. We bring together over 40 of the UK's leading wine merchants and regional specialists in one of Oxford's most iconic buildings - the Oxford Union. Hundreds of award-winning and rare wines from over twenty countries, accompanied by live music, food, and tutored tastings from the world's foremost wine authorities.